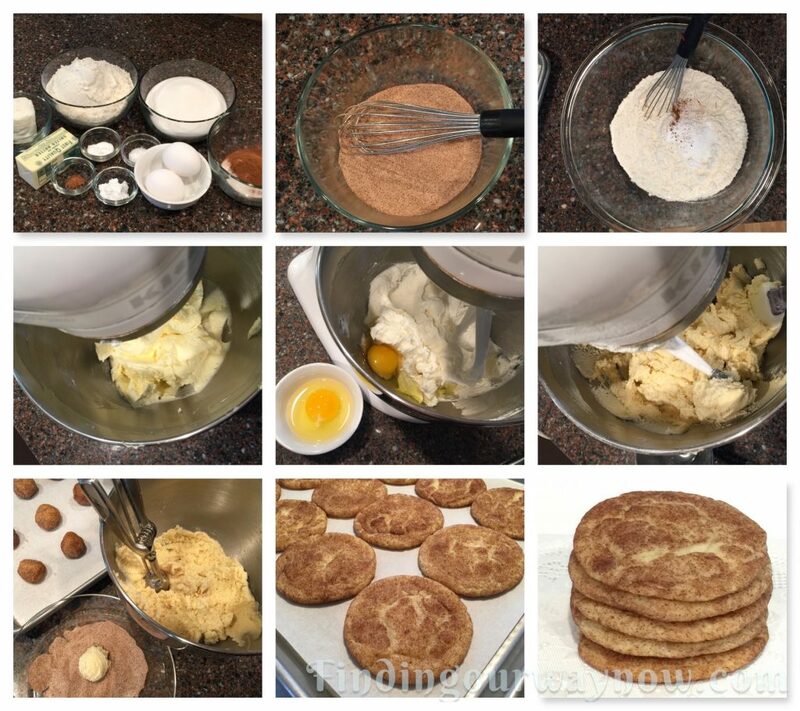 Snickerdoodles were a request from one of my readers and consistent taste tester. If you had ever asked me if Snickerdoodles were my favorite cookies I would have said no. However, this recipe may have converted me. The question you really need to ask me is how well others like them. I will tell you that they were a super hot commodity, they went amazingly fast. 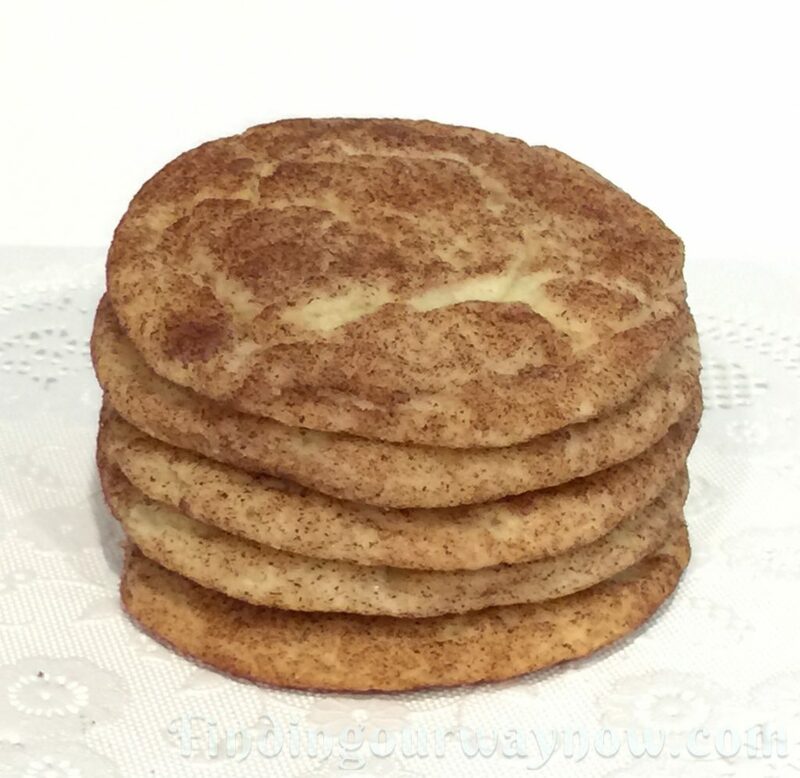 This recipe is an adaptation from America’s Test Kitchen “The Perfect Cookie.” When I began researching to create a good Snickerdoodle recipe, I found their recipe. all it needed was a few changes to make it the best of all flavors for a Snickerdoodle. Regardless of all that, the reader who requested these Snickerdoodles was beyond happy when I delivered a good size package to her door. She LOVED them. Preheat the oven to 375ºF. Line 2 to 3 baking sheets with parchment. Combine the ⅓ cup of sugar and cinnamon in a shallow dish and set aside. In a separate bowl, whisk the flour, cream of tartar, nutmeg, baking soda, and salt and set aside. 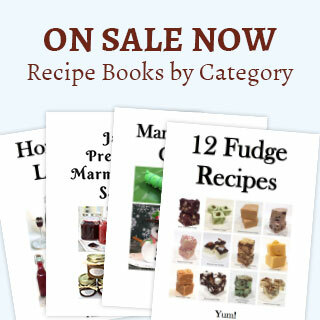 Using a stand mixer beat the butter, vegetable shortening, vanilla, and 1½ cups of sugar on medium until the mixture is light and fluffy, approximately 2 minutes. Scrape down the bowl the bowl as needed. Add the eggs one at a time until incorporated, again scraping down the bowl as needed. Reduce the speed to low and add in the dry ingredients a little at a time until just combined. Remove the bowl from the mixer stand, scrape down the bowl and give the batter a few stirs to ensure the flour is incorporated. Allow the cookie dough to rest for 5 minutes. Using a 1½ tablespoon-size cookie scoop, form the dough into balls, drop them in the cinnamon sugar and generously coat each ball. Place the coated balls on the parchment-lined baking sheet, about 12 to 15 per sheet. Bake 11-13 minutes. The cookie should be a bit browned around the edges with a cracked puffed center. Don’t worry if the cracks appear a bit underdone. Allow the cookies to cool on the baking sheet for 10 minutes then transfer them to a cooling rack to cool completely. Serve or store in a container for up to 5 days, if they last that long. Notes: These are easy to overcook if you wait for a dry center. it good to note that the cookies will continue to cook while cooling on the baking sheet. The dough is soft, but you can still roll them in your hand a bit if needed. The combination of butter and vegetable shoring make all the difference. Don’t even consider substituting this combination. If you don’t have a cookie scoop, use a tablespoon measure and scoop out generous equivalent. Always use fresh ground cinnamon; you will be very pleased that you do. 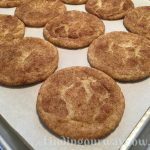 For all you Snickerdoodles fans out there, I would highly suggest that you give this cookie recipe a try. They come together pretty fast and disappear just as quickly once they’re done so make sure to hide a batch for yourself.